THE NEW OWNERS of Britons Protection, one of Manchester’s oldest pubs, are to ensure the whisky selection stays plentiful under new management. 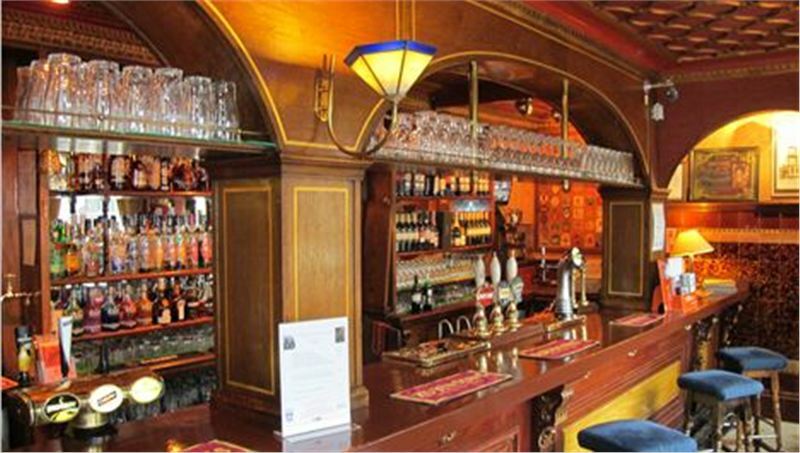 The listed whisky and real ale tavern on Great Bridgewater Street (established in 1806) is now a ‘sister establishment’ to Kennedy Street pub, City Arms, after its proprietors took over from Punch Taverns last December. “Britons Protection is renowned for its whisky selection – that won’t change. We’ve now got over 350 brands and we’re sourcing more." Subtle renovations to Britons Protection are underway with building work taking place throughout the historic six room building. The owners have introduced a new food menu, given the beer garden an uplift and in response to punters, are working on expanding the selection of ale. Holmes said of the award: “City Arms is all about its great ale – the CAMRA award proves that and we’re to continue in a similar vein at Britons Protection, but we also recognise it's a completely different entity. We're also in the process of building in the function room a small stage to encourage live performances. We want to ensure the future of this great pub is as rich as its past." The Britons Protection, 50 Great Bridgewater Street, Manchester, M1 5LE.